There is a force in what you can achieve when two people touch and agree. Maxandra Desrosiers shows us that facing adversity and challenges makes you tougher and grateful for the things you have. Also, she shares key mindset tips for bouncing back after close friends and people you have known for a long time bash you and your opportunity. 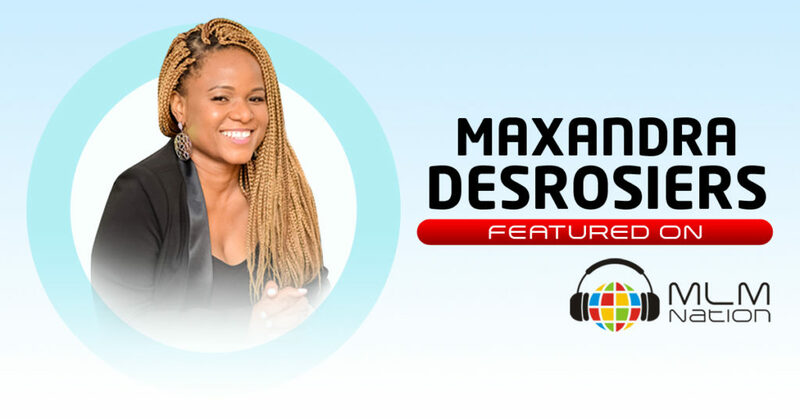 Who is Maxandra Desrosiers ? Maxandra Desrosiers immigrated to the US from Haiti at the age of 13 after her brothers were murdered. She faced tremendous financial hardship and worked multiple jobs while pursuing her dream of attending law school. At the age of 18, Maxandra got her mortgage license and started working at a mortgage company where she became a top producer and the highest income earner. She eventually saved up enough money to open her own practice but found it unfulfilling because she had no life and was consumed with nonstop work. She eventually came across network marketing and has become a top leader in this profession.